To the many new members and subscricbers who've joined us this year. 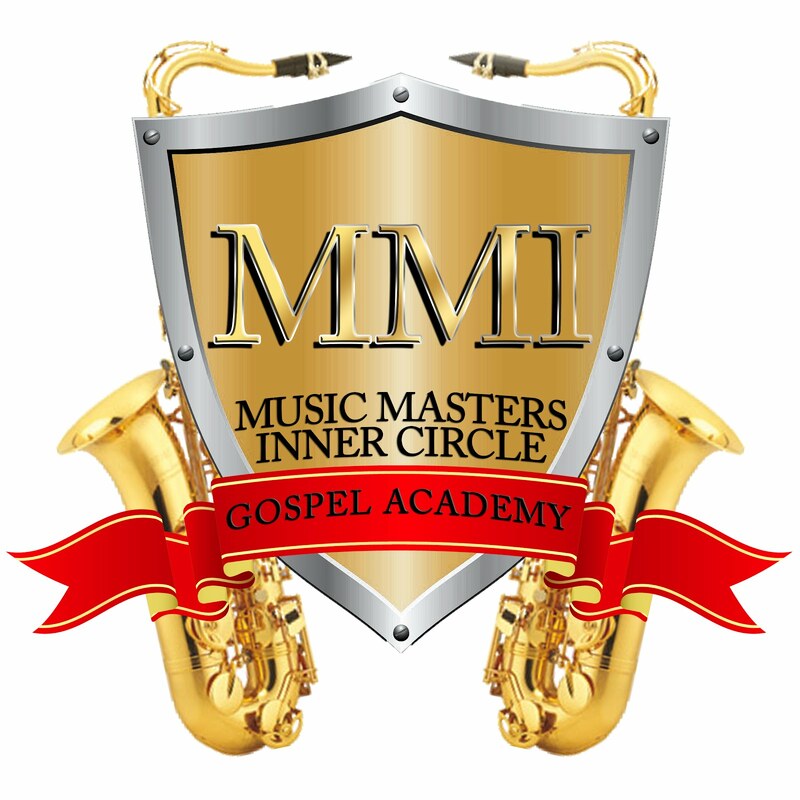 I'd like to say welcome!If you are one of the new additions to Music Masters,your life is about to exceed to heights unimaginable. Spring is a time of re-birth,which allows us to reflect and realize what's new and invigrating. The musical destiny of you, your child or children will greatly outlined by your decision to become a member or subscriber of our wonderful studio and newsletter. The springtime is a time when members from many differnet communities are eager for a new beginning on their musical journey. I can remmeber my first steps when learning to play music. At age six,my parnets took me to the local music store to purchase my very own first instrument. It was such an exciting time for both me and my parnets! The weekend was filled with anticipation as I anxiously awaited my first musical debut at church. However, as time passed on, the excitement and thrill of having my own instrument took a drastic nosedive. Suddenly, it was just another toy.Yet, I made the desicion to preserve and see it throught, because I loved music. Just like other musicians and me, there will also be moments along your musical journey when your instrest in and love of music will decline; especially when you feel that you are not progressing as rapidly as you'd like or when Lil'johnny just isn't mastering playing the drums as you thought he would. It is at those times when you have to remind yourself that sucess has never preceded hard work or persistence, not even I the "Music Master" could get around that. Reflect back on Lil' johnny's first steps as he began to walk. First, he stood up without holding on and you were elated. Then he took that first step,wobbled and fell. You were both excited and proud of Lil'johnny. Therefore,you encouraged him to get up and try again and repeatedly prasied him for his efforts. Well, just like walking, mastering any musical instrument will also take repetitive practice, encouragement and praise. So let me be the first to encourage the beginning musicians who have grand visions of their musical destiny. I've often heard many of Music Masters' members say, "I've always seen myself playing in front of large crowds". Believe me when I say, "Yes you can and yes, you will", if you to press on when times get hard and your learning appears to have come to a halt. And to the moms and dads who have visions of their children playing sweet music for big family gatherings, praise their every effort and encourage them to practice even when neither you nor they desire to do so. Learning music opens a whole world of endless possibilities for both musicians and their families. Therefore, I encourage each new member to reach above the break when times get hard so that you can receive your breakthrough as a musician. If you sow time and effort into learning and practicing then great will be the rewards when you begin to embark upon your musical career.